Pay attention class! 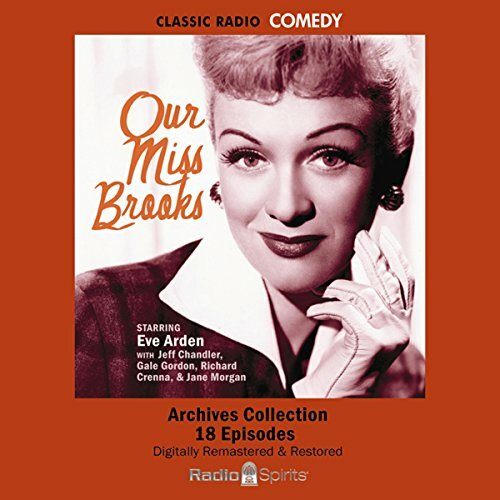 Here are 18 more entertaining episodes of America's most engaging English Teacher - Our Miss Brooks!Today's lessons have less to do with language and more to do with love, as the falteringly forward Connie Brooks (Eve Arden) continues her quest for the romantically reserved Mr. Boynton (Jeff Chandler). Overseeing, and undermining, our heroine is the peevish Principal Conklin (Gale Gordon). 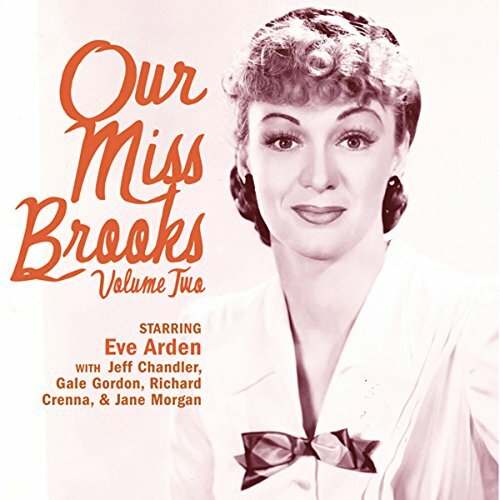 And, dutiful student Walter Denton (Richard Crenna) is always on hand - along with side-kick Stretch Snodgrass - for Miss Brooks misadventures.